"Facing brutal competition on a signal many folks don’t even know exists on the FM dial, R&B station Mix 87.7 will be going off the air at the end of the month." These are the words published by the AJC's TV/Radio reporter Rodney Ho. 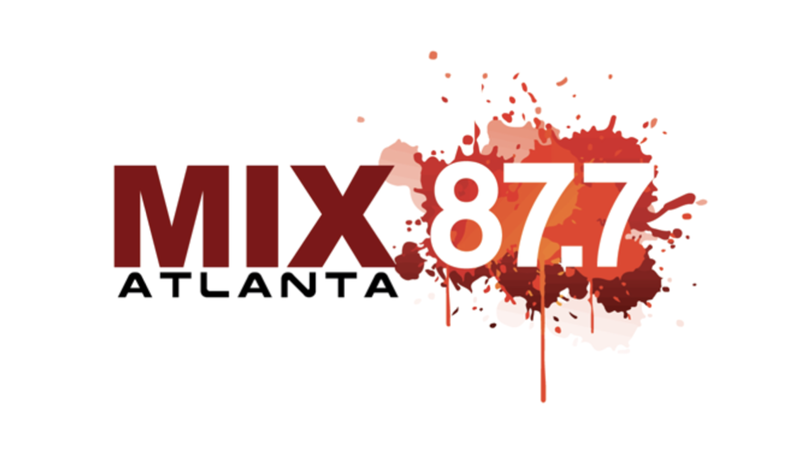 The industry term, "going dark"will happen this week for Mix 87.7” WTBS-LP. The station was ranked 21st in June 2018 in a crowded Urban radio market. Atlanta listeners have in fact 13 urban/urban ac/gospel/ jazz stations to choose from on their radio dial. New York City, the largest radio market in the country, only has five. The Michael Baisden Show, having recently lost its Washington, D.C. affiliate at WHUR, will now lose its station in Atlanta. The show was originally on Kiss 104, but was dropped, and picked up last year by Mix 87.7. The syndicated "DeDe in the Morning" from K104 in Dallas, will no longer be heard in the ATL as well. Former morning host, Porsche Foxx, who parted ways with the station late last year, awaits an opportunity to return to Atlanta radio. The station, began in January 2016 as "Old School 87.7" and is owned by Steve Hegwood’s Core Communicators. Hegwood, a former Radio One executive, now radio station owner, made the decision to pull the plug. They will continue to broadcast and operate urban formatted Streetz 94.5 in Atlanta, Streetz 100.3/100.5 in Charlotte, and Streetz 87.7 in Norfolk. Michael Baisden's program being pulled smells like politics to me. I really liked his show. I need to find who's responsible, so I can complain and get others to complain. Then it's replaced with a Spainish speaking program...WTF??!! Very very sad that Michael Baisden show is off so i don't listen to other shows. I want baisden back. 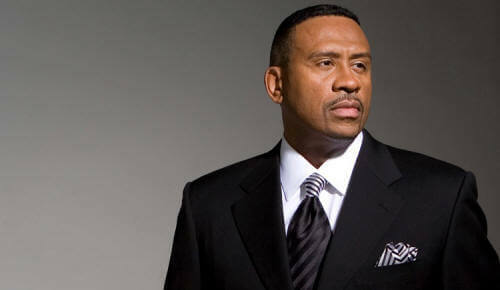 I want the Michael Baisden back as well. Fortunately, I work in a town that is south of Atlanta so I get to listen to some of his show but, I mostly use the podcast.